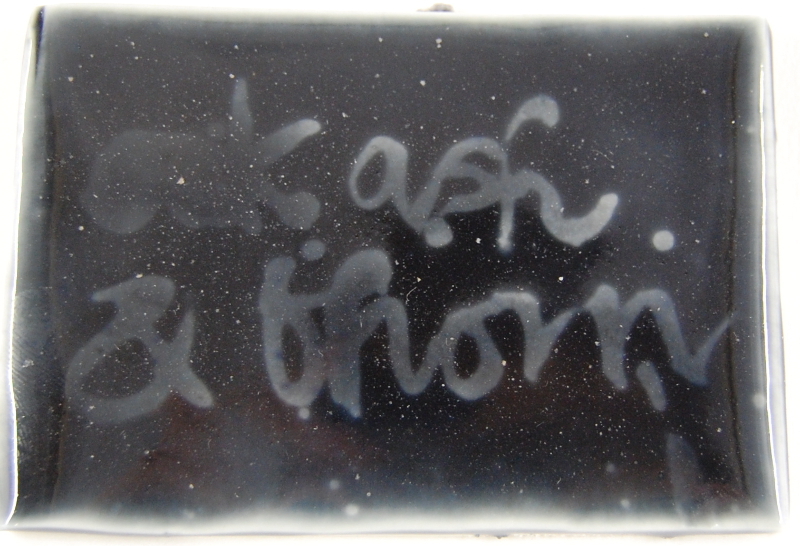 Opening the kiln is well-known to be the most traumatic moment in a potter’e studio. It’s the moment when your guesses about how a pot will look are finally resolved. I’ve heard of respected potters who can’t even look at the pots for a few weeks. They put then in a cupboard, so that what they imagined can fade away a bit. I think cooking can be like this, too: your family are enjoying the cake, the stew, because they are just enjoying the taste – not comparing it to their expectation. So I’m trying to look with new eyes at my recent mistakes. I think I used the wrong bucket of glaze: although there is also the possibility that the buckets have got the wrong labels, the glaze mixed wrong, or a number of other options. Lots of sorting and re-testing required! The good thing, of course, is that maybe there’s something interesting about this combination. So I’ll have try and make it again, even though it’s a mistake. Good thing I take detailed notes! 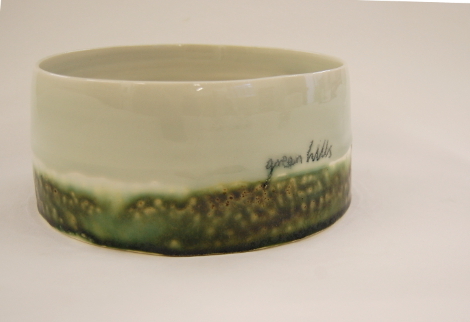 Testing new glazes, and developing new work, takes a long time: I made the base test for this way back in August 2014. I’ve been glazing these shellac resist words in light colours so far. 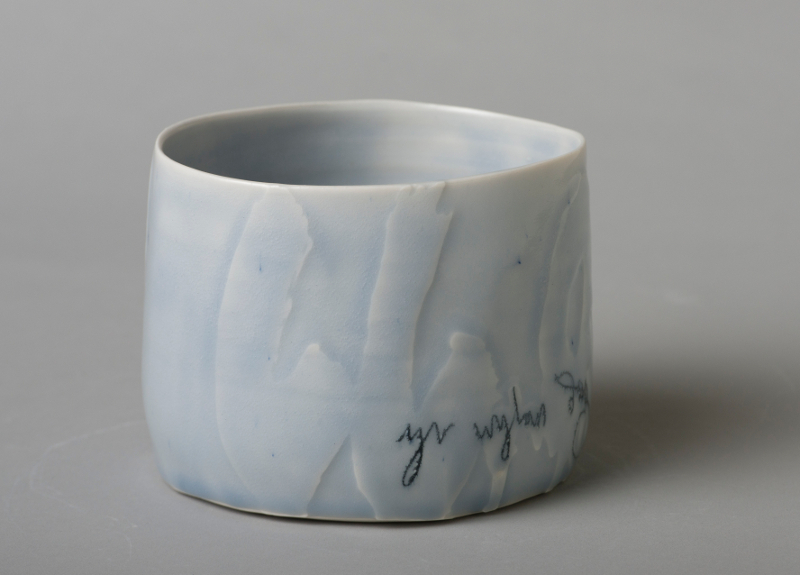 I like this test – the glaze ‘breaks’ on sharp edges, showing white, and it gives a kind of chiaroscuro effect. 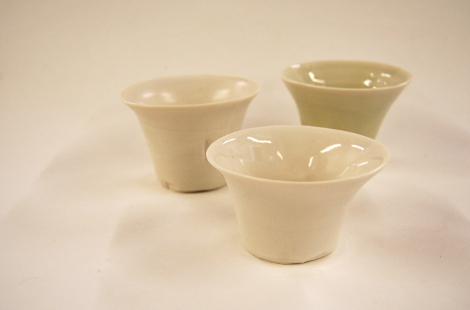 I’m also still working on these libation cups: I like the shape – modelled after Chinese versions, themselves modelled on a-symmetric horn cups. They just don’t lend themselves to the way ceramics gets marketed or bought these days, I think – they don’t really fit into a ‘range’. I’ve been attempting to create some ‘resolved pots’ i.e. ‘nice’, for entry to the Eisteddfod, due in a week or so. I often use the Eisteddfod to create new work. These pieces use the shellac writing as well as my scratched-in words. These are from a well known Welsh poem, Yr Wylan, The Seagull. There’s an interesting video about art and the Eisteddfod, newly released. There’s a glimse of my work ar around 12:40, very fleeting though. More next time about these. 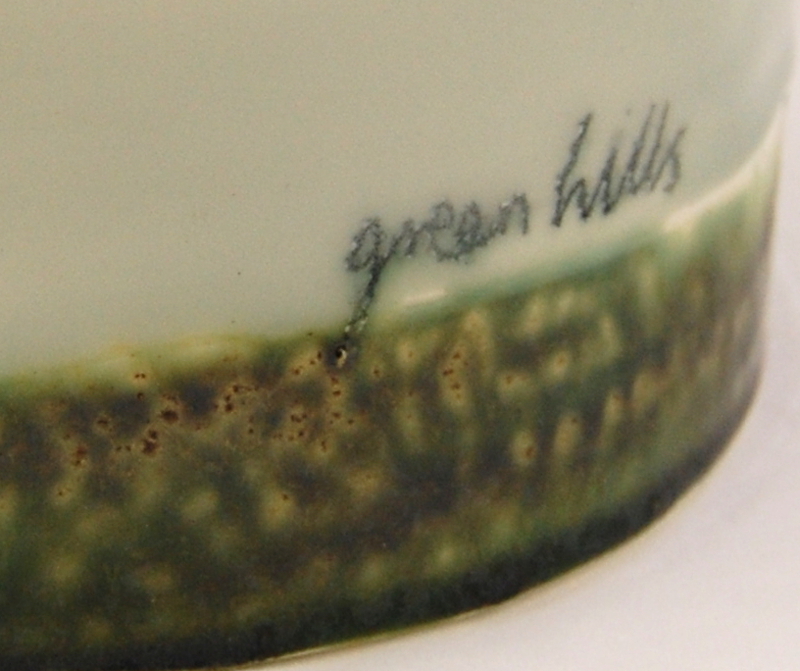 I hope you will find out what caused the cups to look different than expected, I know it can be frustrating when you’re not able to reproduce a glaze. The dark glaze test looks good!